In 1989, Stephen Covey published his timeless book, The 7 Habits of Highly Effective People, and launched not only a “7 Habits” empire, but changed countless lives. 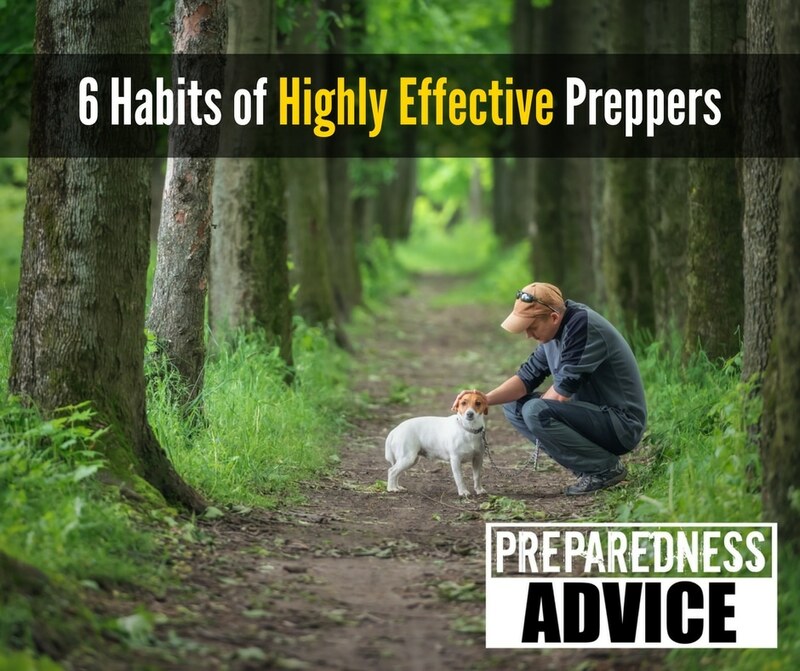 I was reviewing his list of habits and was struck by how many of them directly apply to preparedness and survival, from everyday emergencies to worst case scenarios. Here are 6 of Covey’s habits and how they apply to prepping. To be frank, none of us have all the time in the world to get prepped. Even folks on vacation have to be concerned about sudden emergencies like this recent event in North Carolina.